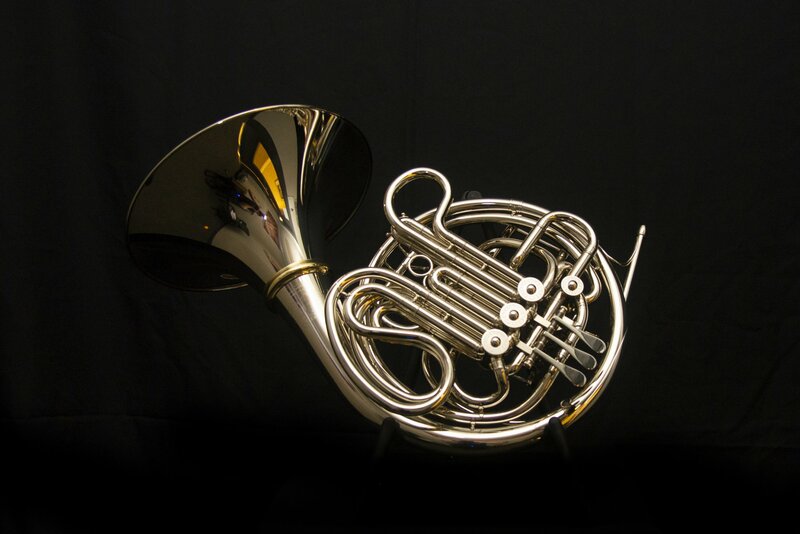 The Hans Hoyer 6801 Double French Horn features a kruspe style wrap, detachable bell, and mini ball linkage. Manufacturer's Comments: The Hans Hoyer 6801 Heritage Series French Horns are for the advancing students and professionals who are looking for the large dark “studio” sound without compromising control. The design was developed in close cooperation with some of the most influential and renowned artists in the world.